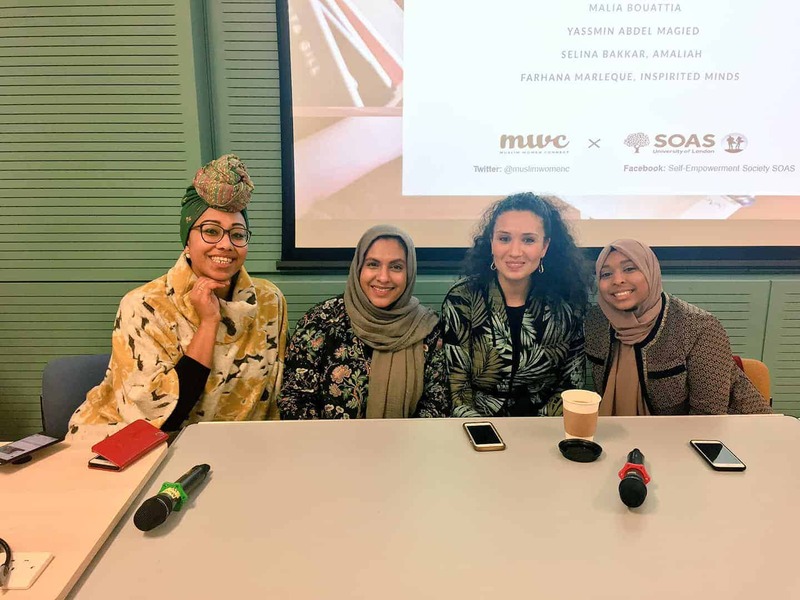 Making it work: Women, work and wellbeing event involved Muslim Women Connect inviting Muslim women across sectors for a topical panel discussion. 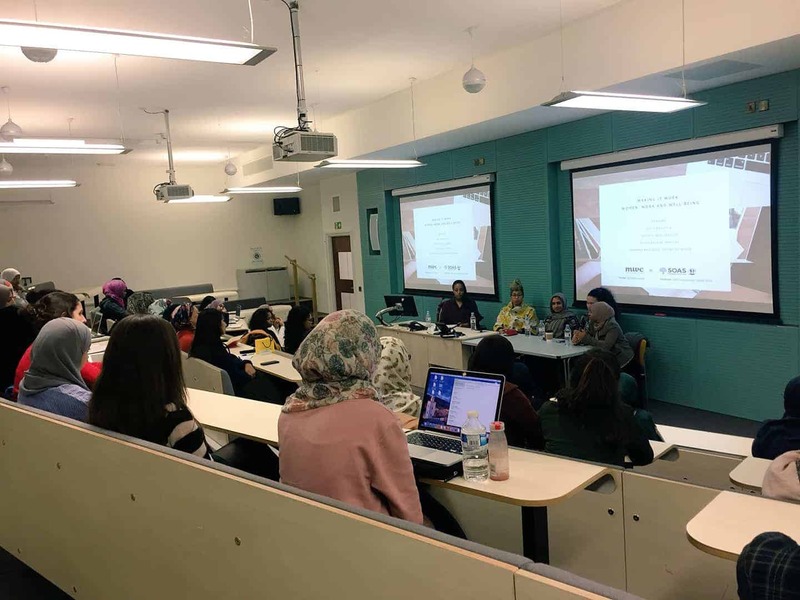 The topics covered managing mental health and identity personally and professionally as a Muslim woman in today’s world and how they have coped to manage and thrive in the workplace. 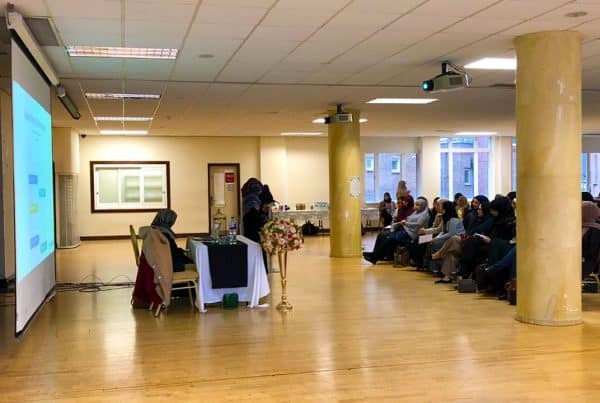 The event allowed attendees to get an insight into the personal and professional lives of the panel members and draw ideas and inspiration for use in their own lives. Farhana is a psychology graduate from Sussex University and currently undertaking motivational interviewing training. She works as an assistant psychologist in an inpatient psychiatric hospital in the NHS. 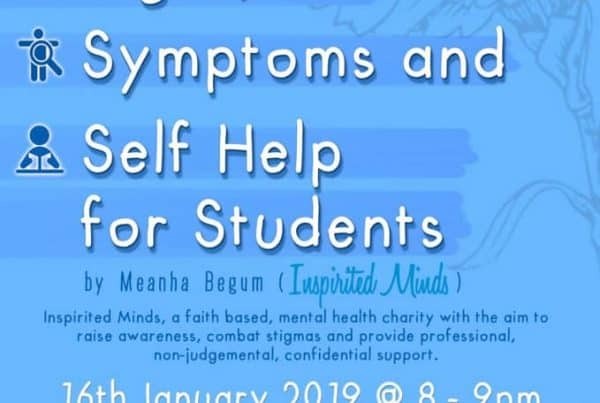 She’s actively involved in running psychological groups like mindfulness, wellbeing, recovery and self compassion, as well as working with peer support workers (individuals with lived experience) to run co-produced training and workshops for staff and the community. She is also working as a research assistant in a number of service development projects. Her special interests lie in developing ones self-awareness and self compassion. 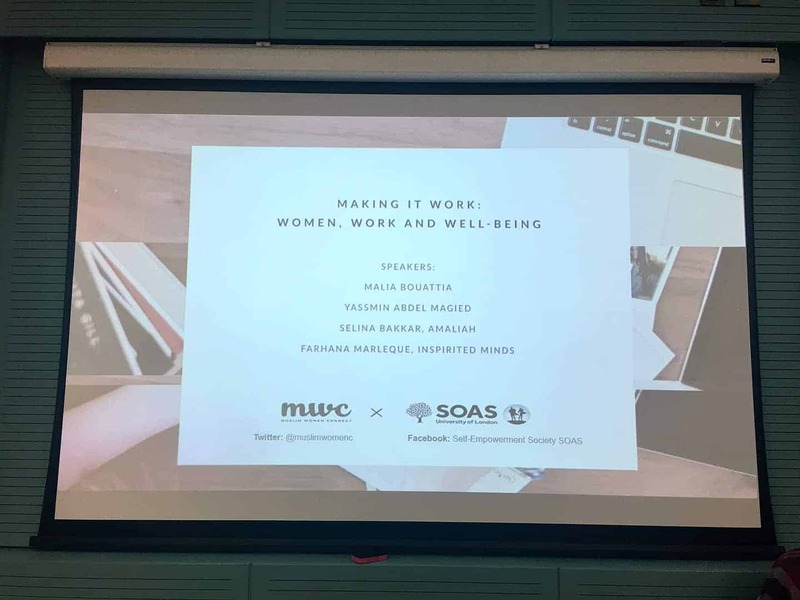 She is also motivated in normalizing and reframing people’s view on different mental health difficulties by exploring and understanding a range of contributing factors. These include relationships, childhood experiences, life events, stressors and others. 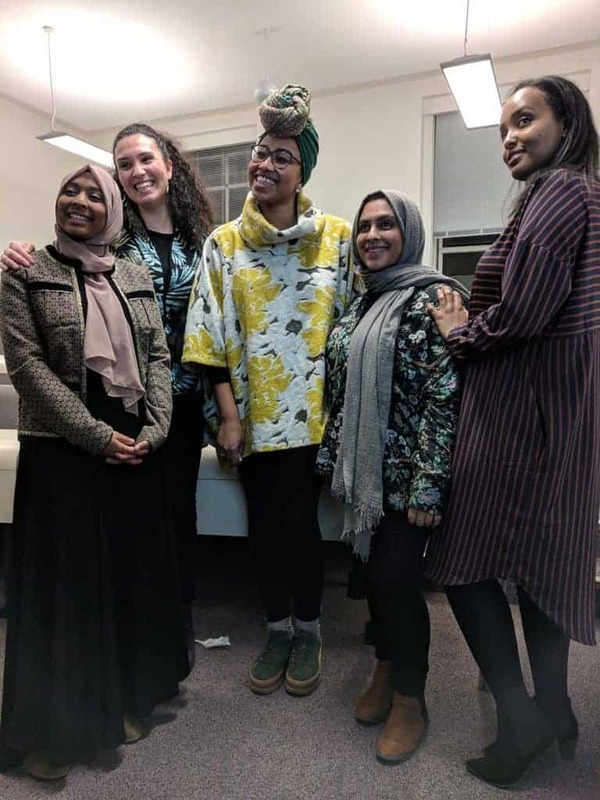 Farhana is passionate about working and learning from those with lived experience and carers, and help empower them to look at themselves and others as humans, steering away from labels to recognize and appreciate their unique set of skills, values, hopes and dreams. 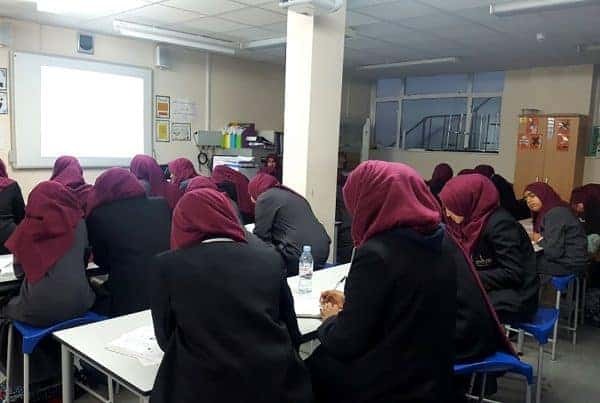 Through the work with Inspirited Minds, she is eager to reach out to everyone, specifically individuals from black, ethnic minority backgrounds, the Muslim community, young people, and those who are experiencing or have experienced social injustice, so we can start valuing and openly talk about our mental health like we do with our physical health when we go to the doctors.